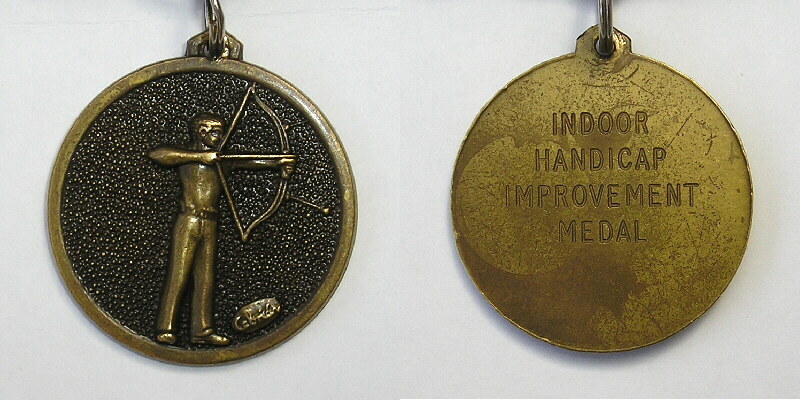 These medals are awarded to the archers who have made the greatest improvement to their handicap in the appropriate year. To qualify, an archer must have a starting handicap achieved from the previous year. The outdoor year is from 1st January to 31st December, and the indoor year is from 1st July to 30th June. 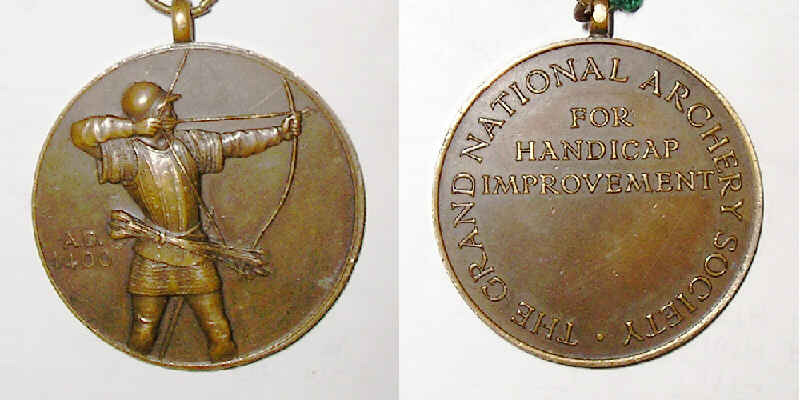 These medals are the property of the GNAS, and their award will be published in the GNAS Archery UK magazine. The holders of these medals must wear them at all shoots, or pay a forfeit of £1.